Spectrum has lost a foothold in a major market: New York state. The cable and internet provider failed to deliver fast internet in the state. To remain in New York, Spectrum had to provide services in rural areas after the Time Warner merge roughly two years ago. The cable provider had enough time to meet the state’s terms and as a result, it’s been given the boot in addition to a penalty of $3 million. While it will have to leave the state, Spectrum will remain a service in New York for 60 days or until the state finds a replacement. “Regrettably, rather than honor its commitment, Charter, doing business in the state under the name Spectrum, has repeatedly failed to meet its obligations, particularly to rural areas, where building out broadband is more expensive,” the state’s Public Service Commission said in a statement last month. 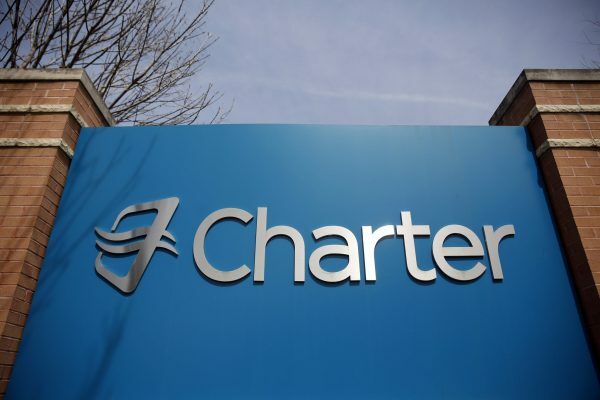 In 2016, the state supported Charter in its acquisition of Time Warner. In doing so, it found a company that could bolster services in rural and underserved areas as part of its “100% Broadband for All” initiative. As for the actual numbers, The Verge reports that Spectrum added an additional 86,000 to its subscribers in servicing customers in the city. New York expected the company to provide access to 145,000–so it fell very short of the state’s goal.